Whoa. 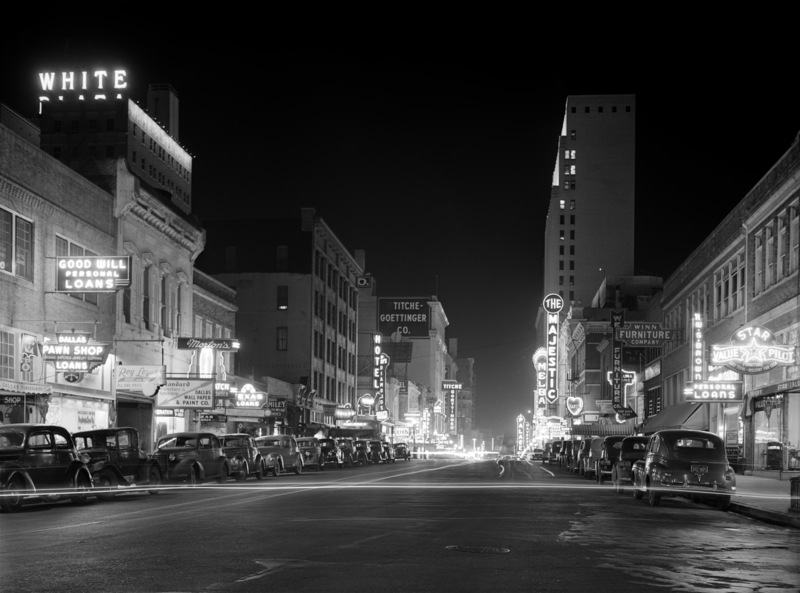 Elm Street in the ’20s. The Ritz. The Capitol. The Old Mill. The Palace. The Melba. Iced air. Paul’s Shoes. 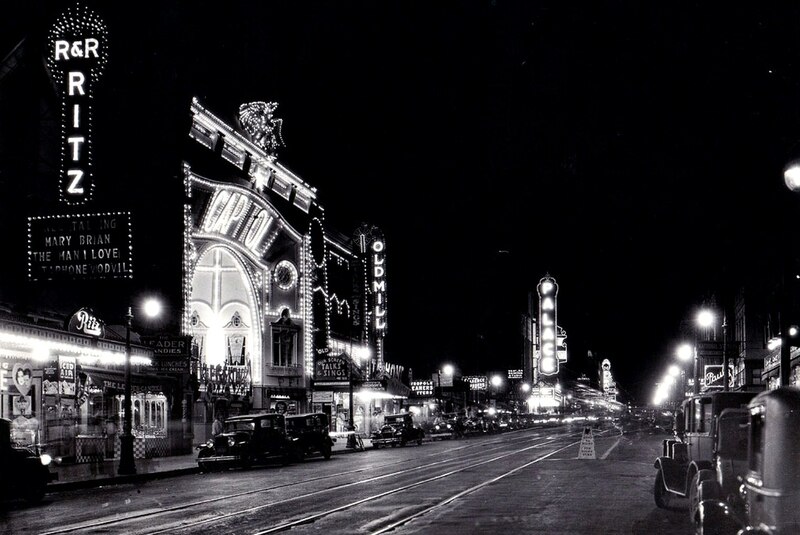 What I wouldn’t give to have walked down Elm when it looked like this. No, I haven’t posted it, but I’ve always loved it. Thanks. some of the signs are great — the Ritz promotes their “iced air” and the Capitol advertises that “our screen talks and sings”.